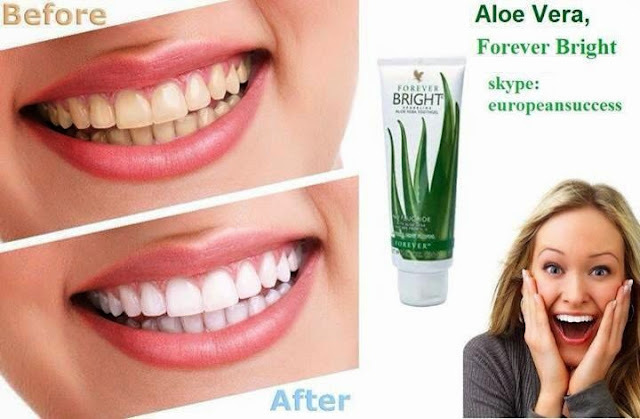 Created for the entire family – as well as your pets – this gentle, non-fluoride formula contains only the highest quality ingredients including aloe vera and bee propolis. It has a natural whitening agent to keep your teeth looking good while protecting your enamel. 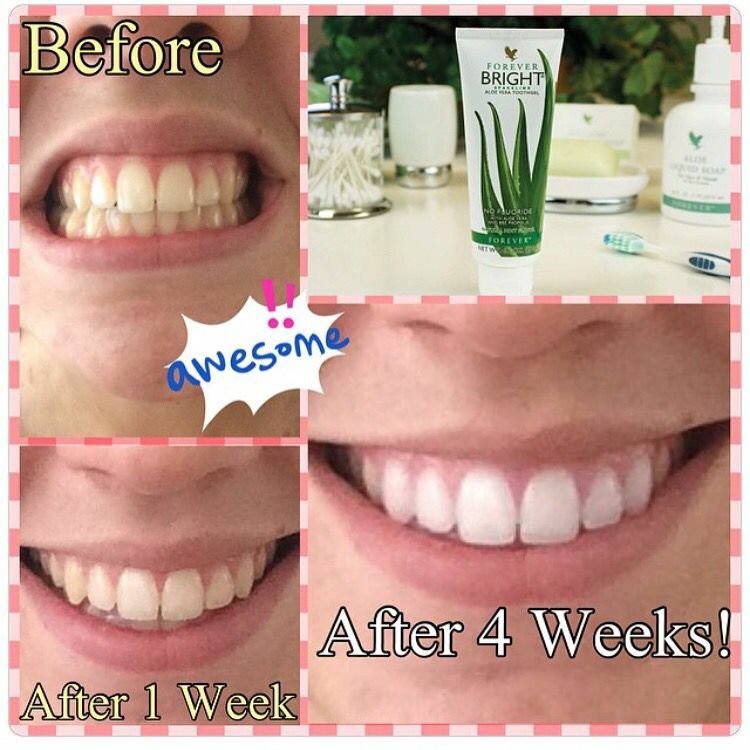 Forever toothgel doesn’t contain fluoride, we get enough fluoride from the water we are drinking, if you want additional fluoride you can add a little of your favorite toothpaste to Forever Bright toothgel. 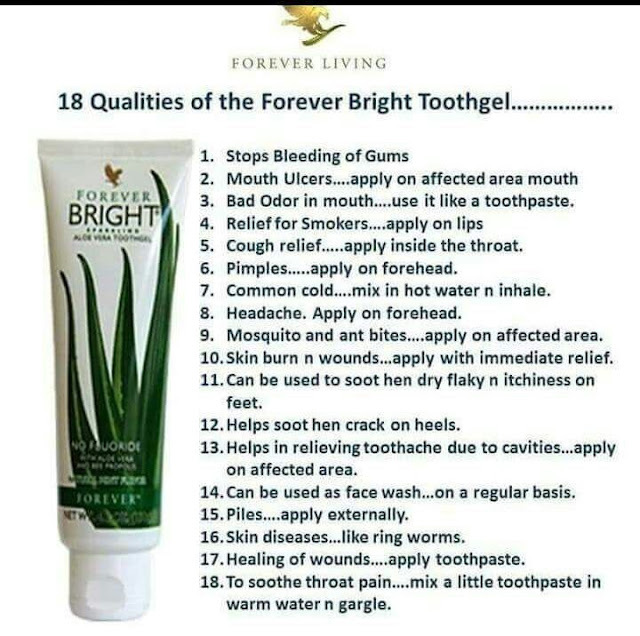 Forever Bright toothgel has good anti-bacterial properties for fighting plaque and keeping your breath fresh. It has outstanding cleansing ability. It has a delicious peppermint flavor. Note: This product does not contain Flouride. Like any medication, too much fluoride can cause negative complications. You can get too much fluoride by accidentally overdosing or by being prescribed a dose that’s too high. Fluoride poisoning is very rare today, though chronic overexposure may harm developing bones and teeth in small children. 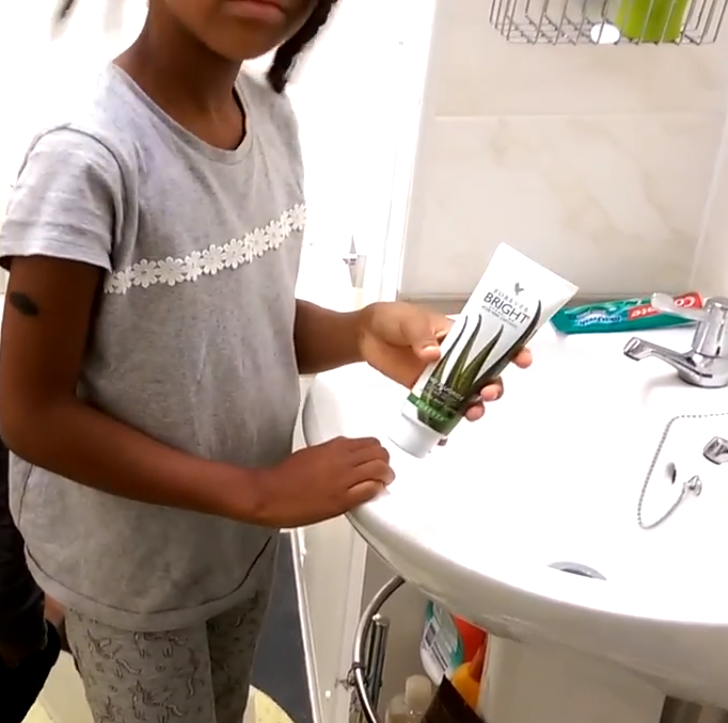 Many children’s toothpastes don’t include fluoride. #Use non fluoride supplement to save your home..